Strafe Strafferson: What’s with the Crazy Piping Notes? 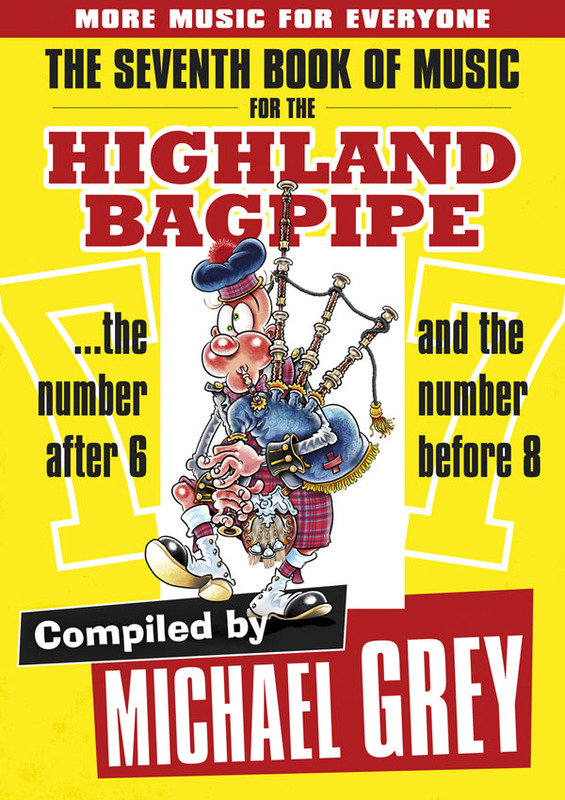 There’s a crazy phenomenon in the piping world [ok, yes, there’s more than one, but I’m only talking about one of them here]. This phenomenon has to do with what might be described as the crazed strafing of notes on a pipe chanter; the random rat-a-tat-tat of notes on the chanter. This sort of unhinged insanity sounds like this: “upanddownthescaleupanddownthescalerandomtoptobottomnotesrandomtoptobottomnotes”. “Practice what you can’t do”. When it comes to technique there’s no one single, absoluteÂ and correct way to make things happen.Â By “things“, I mean the effective movement of fingers.Â Â “Technique”, simply stated,Â is the way we move our fingers to allow just the right amount of air to flow out of our melody-making chanter,Â the right amount of air to make gracenotes sound andÂ appropriately place rhythmic flourishes (also known as embellishments).Â To me, that’s technique.Â Dead simple. OK.Â So the secret toÂ reliable technique:Â first,Â it’s a given that you practice hard.